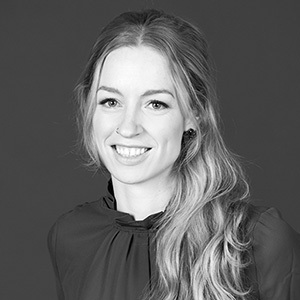 Sarah Winegar is a member of Mackenzie’s interiors design team, and has worked in a range of space planning and tenant improvement projects. Sarah earned her Bachelor of Interior Architecture from the University of Oregon. "Great design is engaging the senses on many levels and creates an inexplicable emotion or effect." By creating balance in my life: work hard/play hard/sleep hard. a small restaurant owner, serving my best "accidental" creations that usually only my family gets to enjoy. I have traveled to many places, but I keep thinking "Oh, wow how beautiful Oregon is!"